A lot is riding on Justice League. DC raised the bar with Wonder Woman after suffering two critical blows with Suicide Squad and Batman v Superman: Dawn of Justice. Given DC’s spotty track record in recent years, fans are hedging their bets, and the change in leadership – Zack Snyder’s departure and Joss Whedon’s arrival – has left many wondering how Justice League can possibly shape up to be a cohesive film. Well, Warner Bros.’ latest trailer hopes to obliterate any doubts. 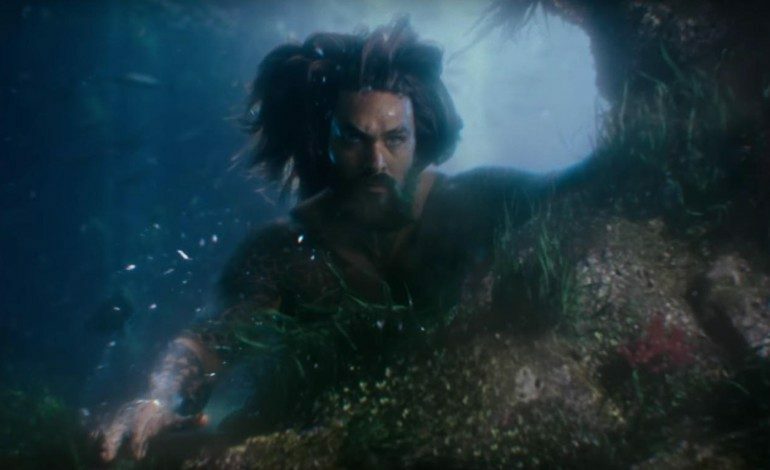 It showcases epic super hero action from each team member: Batman, Wonder Woman, Flash, and Cyborg – but Jason Momoa‘s Aquaman steals the show. He charismatically embodies a character that could have easily become unbearably cheesy (Arnold Schwarzenegger’s Mr. Freeze, anyone?). Plus, Momoa’s formidable frame makes him far more intimidating than either Ben Affleck‘s Batman or Ray Fisher‘s Cyborg. However, Superman is noticeably absent during the action given his demise in Batman v Superman, but let’s be honest, he will likely join the fray at some point during the movie. Whedon, who received writing credit, is known for snappy dialogue, so he might be responsible for Aquaman’s lighthearted one-liners, while Snyder’s penchant for CGI-heavy setpieces is clearly present in the trailer as well. It remains to be seen if their two distinct styles will mesh in the final product. Sadly, Justice League lacks the vibrant and hopeful color palette of Wonder Woman, and latter half of the trailer becomes overly saturated with red, drowning out each league member’s iconic colors. Regardless, if Aquaman is an accurate indication of the film’s final tone, then Justice League will be a rollercoaster ride.